Finally! Some sun and no rain—oh no, hope I haven’t wished it away. My success at wishing for rain hasn’t been too stellar so maybe we WILL have a relatively mild and wet summer. The garden is currently a tomato jungle with rows that are becoming difficult to navigate and lots of tomato shoots to tie up. Unfortunately many of these “fall-out” shoots are coming out of the top of the cage—I need a sky hook! Production is generally good, but there are always a few laggards. 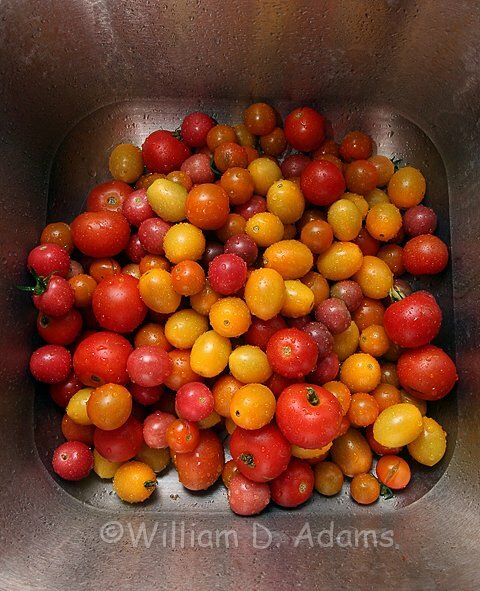 Out of two six-foot Aunt Gertie’s Gold plants, I have one three-inch tomato and not many flowers either. 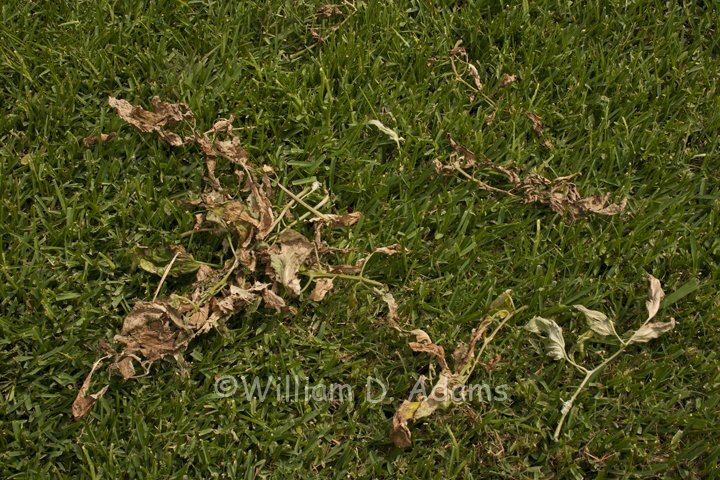 It’s also been one of the worst varieties for Early Blight fungus. That one tomato better knock my socks off or it’s off my roster. Even after three sprays with fungicide I’m still getting Early Blight on the most susceptible varieties—most are heirlooms but a few hybrids also seem very prone to infection. I try to remove as many yellow leaves as possible and at least get them out of the garden. It’s very tempting to harvest tomatoes at the first sign of color especially if you’re dealing with hungry critters and stinkbugs. 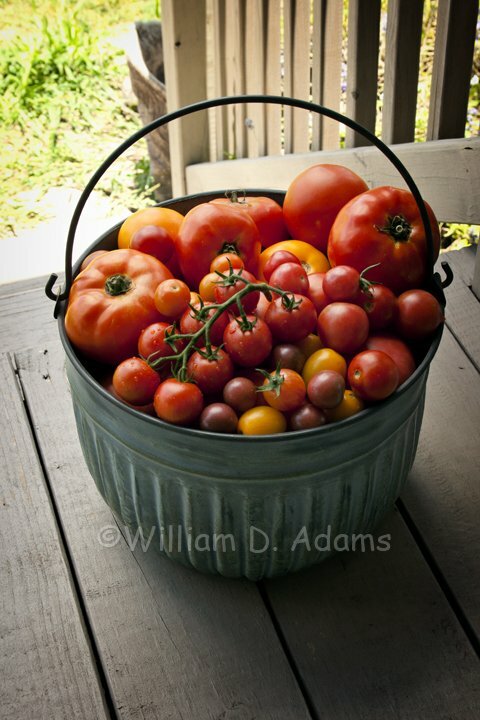 You may have also heard that tomatoes ripen from the inside out—so why not get them out of harm’s way. They usually will reach full color on a kitchen counter or window sill if left long enough and if they don’t rot first (heirlooms with cracks are especially bad). Do you really get the best flavor this way?—maybe they aren’t much better than a green wrap variety gassed with ethylene to color up. 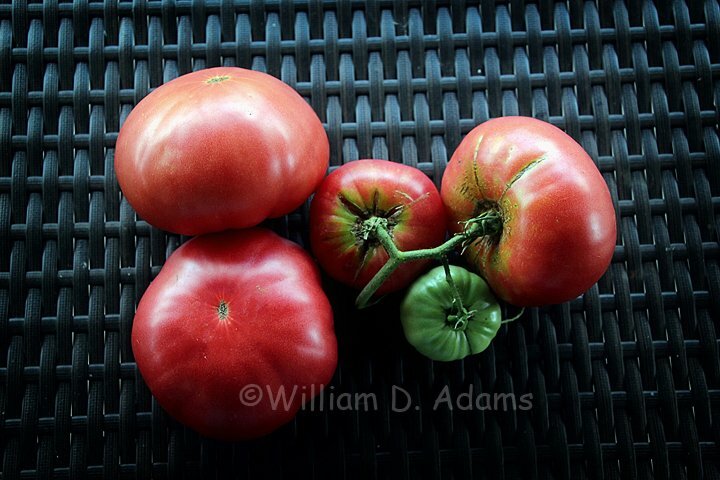 I’ve selected two varieties—Gregori’s Altai and Tycoon, trying to pick three stages at the same time and I’ll taste test each as they reach full red color. I suspect the half-ripe stage will be OK and the full ripe may be enough better that it’s worth the fight to leave them on as long as possible. I should have an opinion—if not scientific fact—by next month. Tamayo R, the first hybrid tomatillo, has been productive and the fruit are large and delicious. 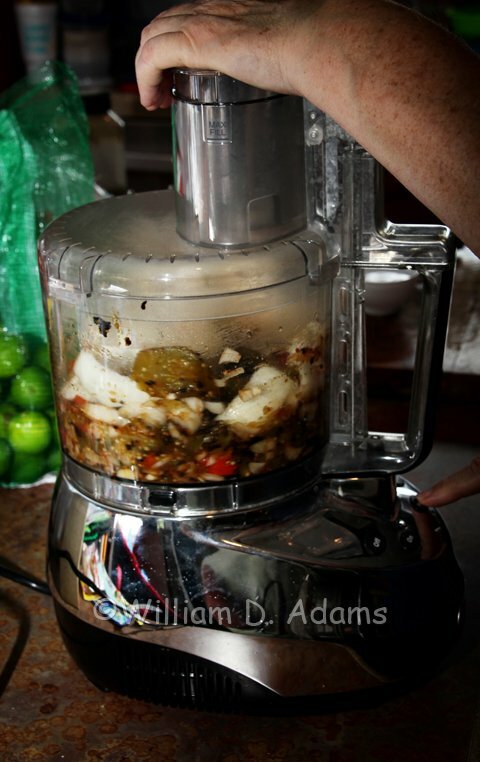 Ever wonder why your tomatillos won’t set fruit? Apparently individual plants are not self-fertile. If you have multiple plants—even of the same variety, they can cross-pollinate. There’s enough genetic difference in plants grown from seed to make the pollen acceptable. In other words—even stabilized varieties that appear to be identical are not genetic clones. 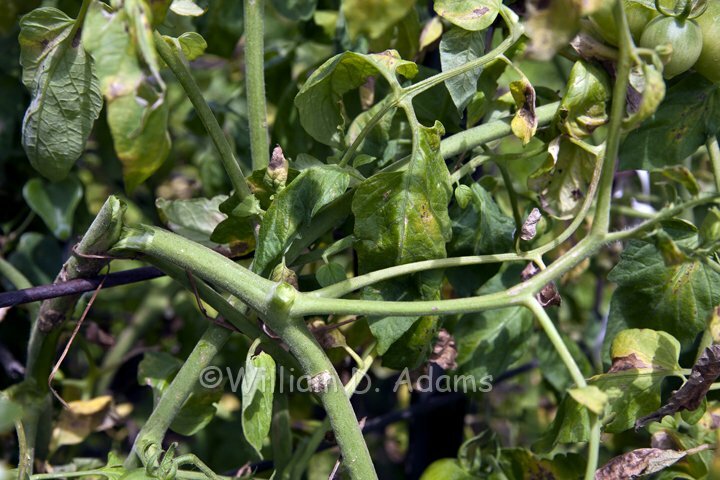 If you’re growing tomatillos from cuttings, you may have problems. I also suspect that some varieties are poor producers regardless of how many plants you have. Toma Verde has been another good variety for us. 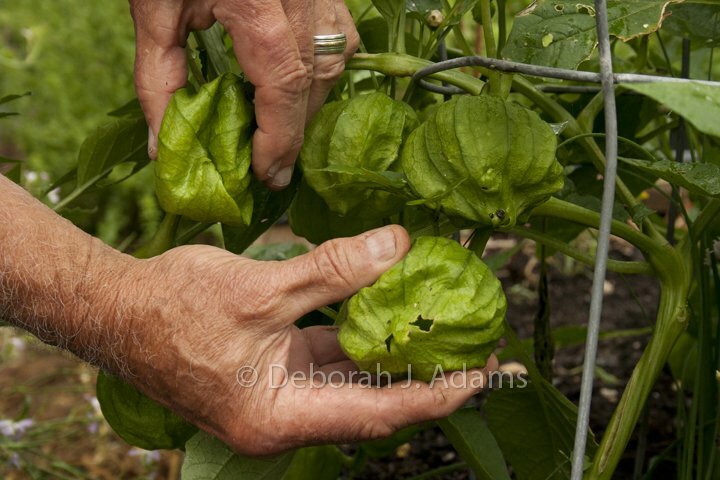 Advice on when to pick tomatillos usually varies from “wait until the husk turns brown” to “wait until it splits”. 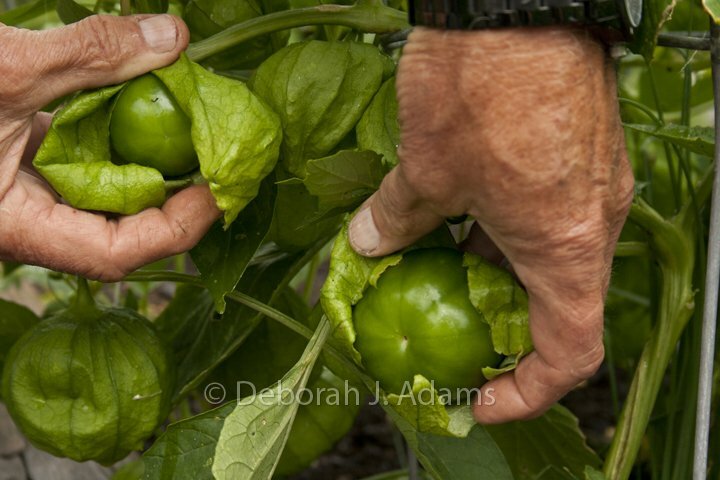 In our garden we just feel the husks to make sure the tomatillo is full size—they can have a full size husk and the fruit is the size of your thumb. 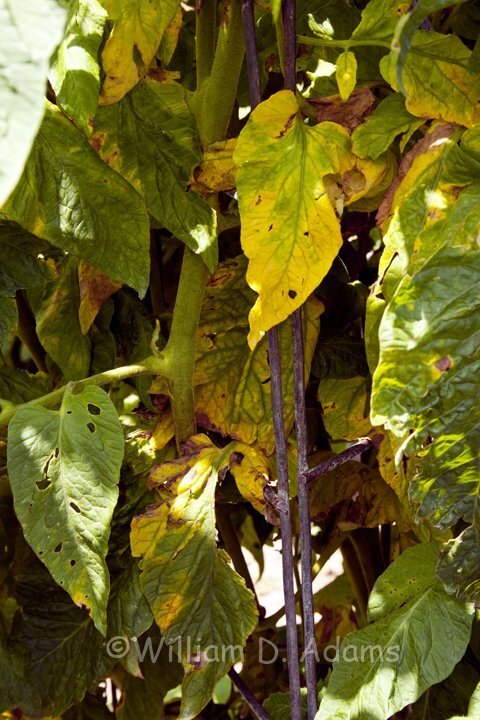 Late flash—tomatillos may be the new trap crop for Leaf-footed stinkbugs as they seem to prefer them over tomatoes. 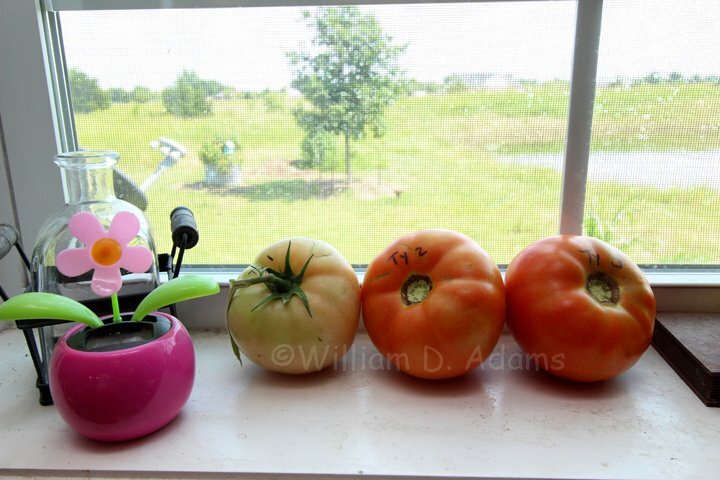 I’ve also noticed that you can just about judge which tomatoes will have the best flavor based on which ones the stink bugs concentrate on. We’ve made a couple of batches of green salsa cruda starting with a recipe we found online—must have been somebody from back East-it didn’t even include garlic or cilantro. The directions were helpful but the flavor was “Bleh”. We kicked it up a bunch with our version of the recipe as follows. Quarter and fry the tomatillos and chiles in a hot non-stick skillet—or use a little cooking spray and fry in a regular skillet. 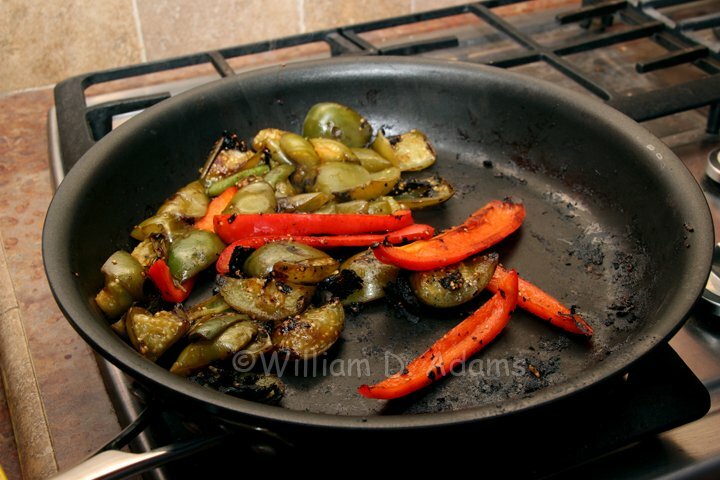 The tomatillos and chiles should have some black charring when finished. If the skillet isn’t hot to begin with or you try to use low heat you’ll stew the veggies and you really want to get blackened tidbits to flavor the salsa. 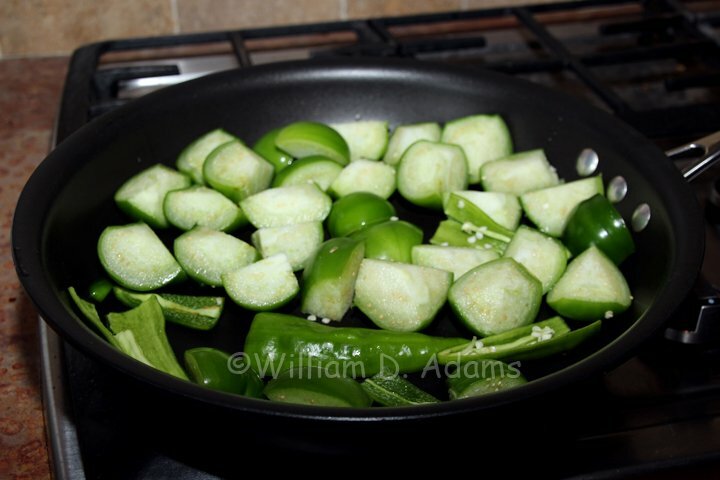 Expect to stand over the skillet turning occasionally to keep from making charcoal, but some black on all sides is a good thing in this case (Hint: the cut side of the tomatillo turns black rather quickly). Some folks prefer roasting under a hot broiler and a charcoal grill would be excellent if you’re cooking steaks anyway. The garlic can be added chopped and raw or try toasting it in the oven without going to black as it may become bitter. After cooling to a point that you won’t melt the food processing container, pulse the charred pieces then add the lime, onion, cilantro, salt and pepper and blend until “chip ready”. You can also put this salsa on fish, Spam, tofu—it’s likely you will have some on the front of your shirt depending on how many cervezas or margaritas you drink.